You Know This Embarrassing Scenario! It’s a hot summers day and you’re out sightseeing and drinking water by the gallon. Suddenly out of nowhere, you have this uncontrollable urge to go pee pee really bad. You ask someone where the restroom is but you don’t know the word for restroom in Swahili, Japanese or whatever language they speak. 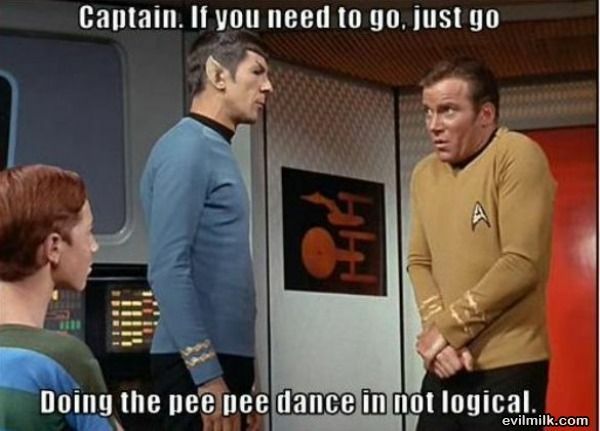 Now you really have to go pee and you resort to showing them the dreaded “PEE PEE DANCE” to get your point across..
Too late! You’re about to pee your pants. How embarrassing. Don’t be that person who didn’t bother to learn a few simple words and phrases before you left for your trip or sabbatical abroad. Learn AT LEAST 20 words and phrases before you go. You don’t need to be fluent. You just need to know enough to get by (in the beginning). Yes this is my daughter in the video below when she was 4 years old. In the video, she will say 20 really useful words and phrases you should learn when travelling to France and beyond. In case you can’t watch the video or you want to print out the 20 words here they are. If you need help pronouncing these or other words in another language on the fly then go to www.forvo.com. It claims to be the largest pronunciation guide In the world. Pretty cool if you ask me. 6- Where is the toilet? Où sont les toilettes? 8- How much does this cost? ça coûte Combien ? 9- Where is … Où est …? 12- Where can I get something to eat? Où puis-je trouver quelque chose à manger? 13- Do you speak English? Parlez-vous anglais? 15- I am lost. Can you help me? Je suis perdu. Pouvez-vous m’aider? If you want to learn more than a few phrases than try the world famous pimsleur method and Learn a language in only 10 Days! Perfect for beginners who are auditory learners. What about you? Do you have some words you think would be good to know before you travel? Like “you are beautiful” or “stop or i’ll scream!”.